Microsoft today launched its Surface Hub Device in Hong Kong which is the first area in the Greater China region where the company’s digital whiteboard is made available. Microsoft is also launching Microsoft 365 in Hong Kong today. “Surface Hub is as trans formative to group productivity as the PC was for individuals. More than 50% of Fortune 100 companies now use Surface Hub to capture new ideas and improve collaboration and productivity. In Hong Kong, companies including conglomerates, utility companies and international tech consultancy firms are early adopters of the Surface Hub”. 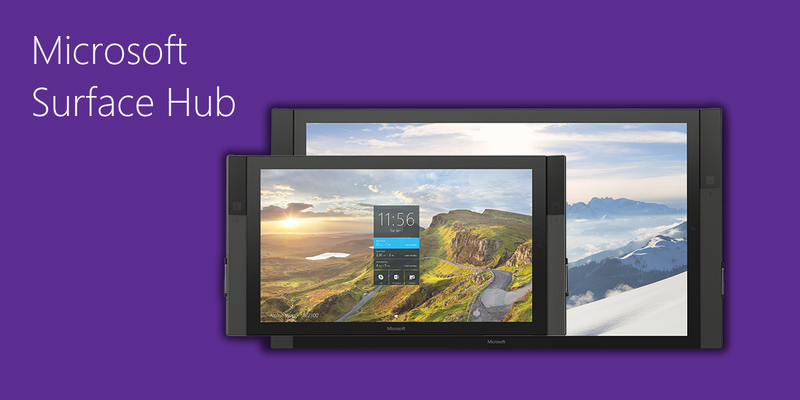 Surface Hub is a device designed to unlock with best digital tools. With Windows 10 Surface Hub provides platform to build amazing large screen apps. With the launch of Surface Hub in Hong Kong Microsoft completes the Surface Family availability in the Greater China region. The Surface Hub is a fully integrated alternative to video conferencing and digital whiteboard solutions which provide complete collaboration experience at a competitive price.